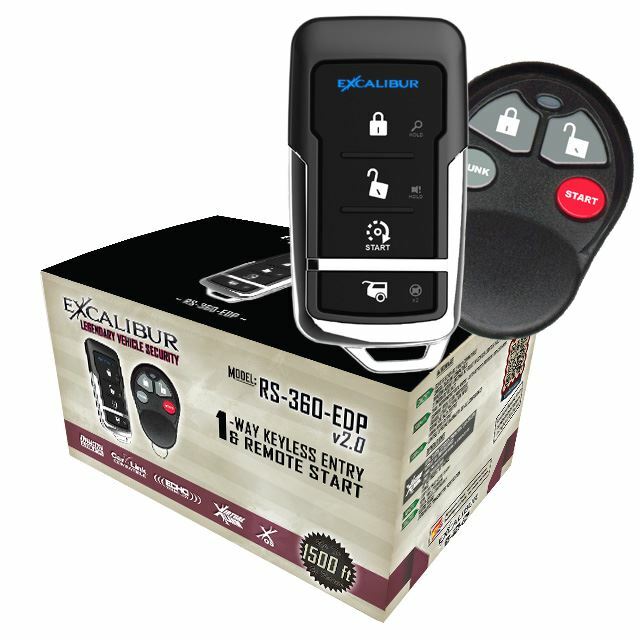 RS-360-EDP v2.0 - 4-button Keyless Entry & Remote Start system with ECHO compatibility, CarLink compatibility, & Virtual Alarm Technology. Excalibur is one of the most recognized and respected names in vehicle convenience. This feature-rich system will put vehicle comfort at your fingertips. 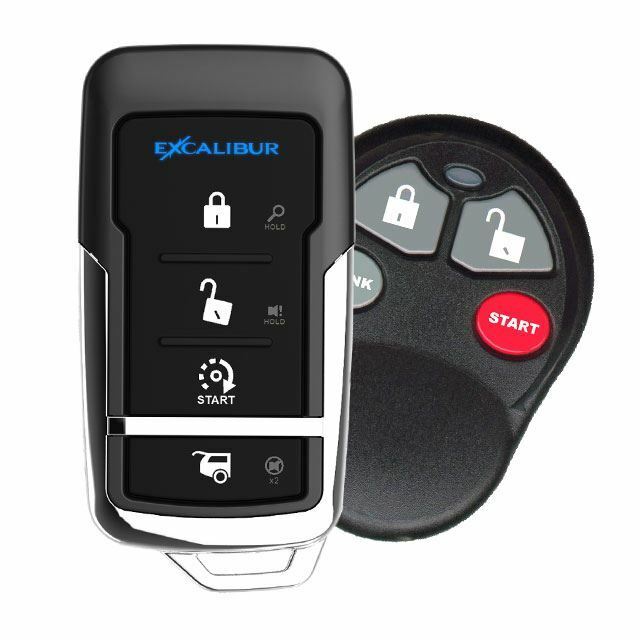 The Excalibur RS-360-EDP offers the latest in remote start and convenience technology. You can even put the status of your vehicle in your hand with the optional ECHO-2 two-way LCD controller. The VIRTUAL ALARM feature allows you to add the AU-84TDP data shock sensor and upgrade the system to full security & remote start. • 2 data ports -- auto-detects protocol! 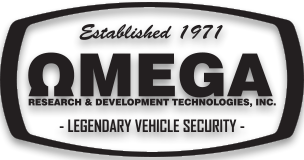 - Virtual Alarm allows you to upgrade this system to gain full security features by adding the AU-84TDP Data Shock Sensor. 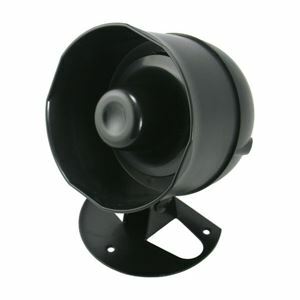 You can also add a siren for increased theft deterrence. 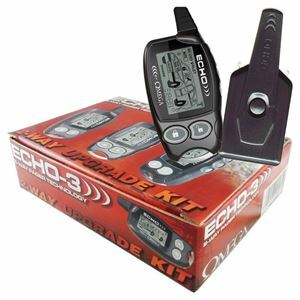 - Upgrade this system with any of our ECHO 2-way upgrade kits and put the status of your vehicle right in the palm of your hand. 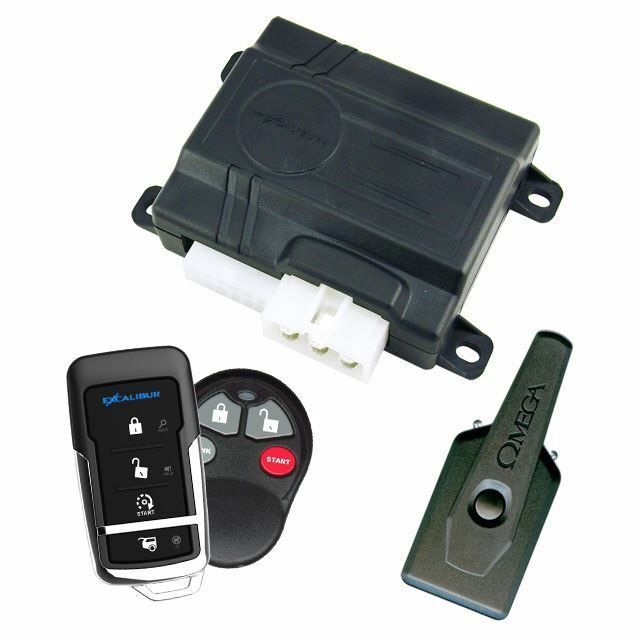 This unit is our number one go to rs/keyless.Extremly reliable and easy for the customer to use. 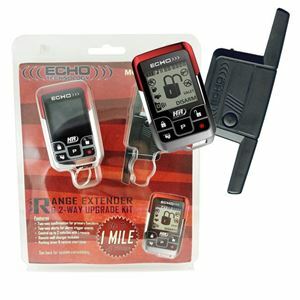 ECHO-4HR - ECHO Upgrade kit with 2-way LCD remote. Up to 1-mile of range. 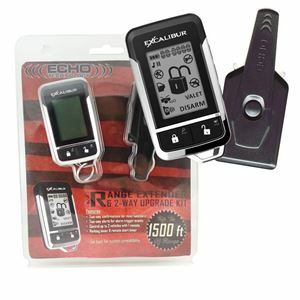 ECHO-5 - ECHO Upgrade kit with NEW, slim 2-way LCD remote. Up to 1,500 ft of range. ECHO-1 - ECHO Upgrade kit with 2-way, 1-button remote. Up to 1,500 ft of range. 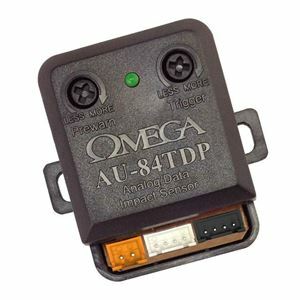 AU-84TDP - Dual Zone Data Shock Sensor compatible with Excalibur 60 series. AU-75MP - Layered, Multi-Tone Siren. 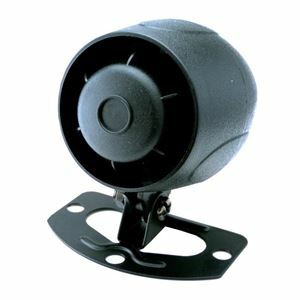 AU-73M - Ultra compact multi-tone siren, small enough to install without disassembly. 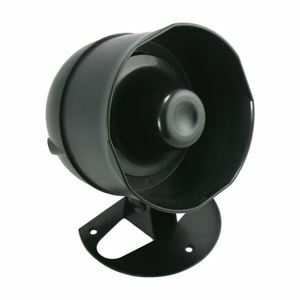 AU-70CL4 - High Power Multi-Tone Siren equipped with 4 high output transistors.